With the modern technology creeping into the daily lives of the insurers, the lives have become more secure. The quality of the health care has been improved so that the insured person is able to take smarter decisions in case of their insurance policies. 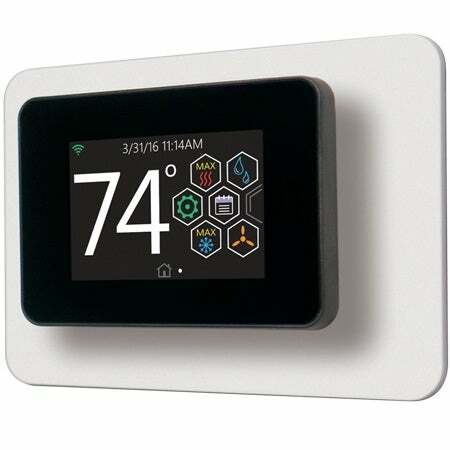 Thermostats: When you are discussing about the homeowner’s insurance, the data recorder can make your life easy. It can record the temperature and the humidity within the house. It can even detect the mechanical vibrations or the speed of the wind that can affect the entire house. This information can have an effect in the premiums of the insurance policies. Work out Equipments: Incentives and discounts may be provided to those who chooses to maintain a healthy lifestyle. The policyholders are not required to fill up a huge form to prove that they are exercising and are health conscious. Modern apps like Fitocracy and Fitbit will easily prove that the individuals are exercising, sleeping well and losing weight to maintain a healthy lifestyle. Carpets: There are smart carpets which can easily identify falls. These are mainly designed for the senior citizens who are homebound. The medical response time can be very quick and therefore can save a huge amount of money from the medical expenditures. It can also save money for the owners of the homeowners insurance. If you are going on a vacation setting up the smart carpet, it can easily alert the police in case of any unexpected intruder walks into your house. Smart Fridge App : The insured can even get a discount from the health insurance companies for storing healthy food in the fridge. The app can identify the quality of the food and can even warn before the contents of the fridge get spoiled. Water Pumps : Due to the uncertain climate, crop insurance may include high risks. If the device of the irrigators can help in monitoring the water usage and can set alarm for low or high usage rates, the information on crop productivity can be obtained easily. Interactions Will Increase : Before the emergence of the technology, the policyholders used to have less interactions with their insurance companies. But with the data streaming in real time, the insurers can gain a whole lot of information about their policyholders. The relationship will improve instead of just being a claim or payment relationship. Autonomous Transportation: With the introduction of the technology, the transport insurance industry will soon include marine vessels, driverless cars, trains etc. When the infrastructure of transportation changes, the terms of the transport insurance will also undergo some changes. Risk Landscape Will Change : When technology is playing a great role in reducing the risks, the entire landscape of risk will change. 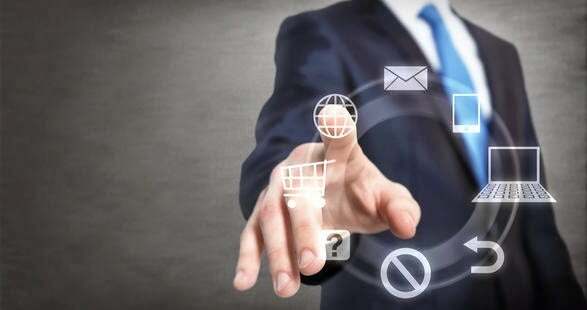 There can be situations where the software applications and artificial intelligence will control the factors of the terms and conditions of the insurance policies. Less Monolithic Business World: The insurance companies will work with agricultural companies, energy, medical , construction sectors in this modern connected world. The insurers will definitely be the part of this ecosystem, by forming the partnerships with various types of firms. Behavioral Science With Actuarial Science: For calculating the probabilities, the behavioral science goes hand in hand with the actuarial science. They have the capacity of monitoring and measuring the insurance products easily. Information Security: The rate of exchange of data and storage has increased a lot in the insurance companies. With that, data security is the top priority right now. There must be some vigilant services for maintaining the security of the huge data. Therefore, the modern advancements in the field of technology have fortunately brought improvements and changes in the insurance analytics. Now, whatever information you require, you can obtain it in a much faster manner for making improved business decisions. The technologies are connecting the insurance industry with other industries and the relationship between the insured and the insurance companies are also getting stronger.